Destination Sydney: Re-imagined is the second exhibition in a series of collaborations between three Sydney public galleries – Manly Art Gallery & Museum, Mosman Art Galleryand the S.H.Ervin Gallery. Wendy Sharpe along with artists Jeffrey Smart and Nicholas Harding are exhibiting theirs works at S.H. Ervin Gallery. Other featured artists include Ethel Carrick Fox, Adrian Feint & Ken Done (Manly Art Gallery & Museum), Roy de Maistre, Robert Klippel & Michael Johnson (Mosman Art Gallery). 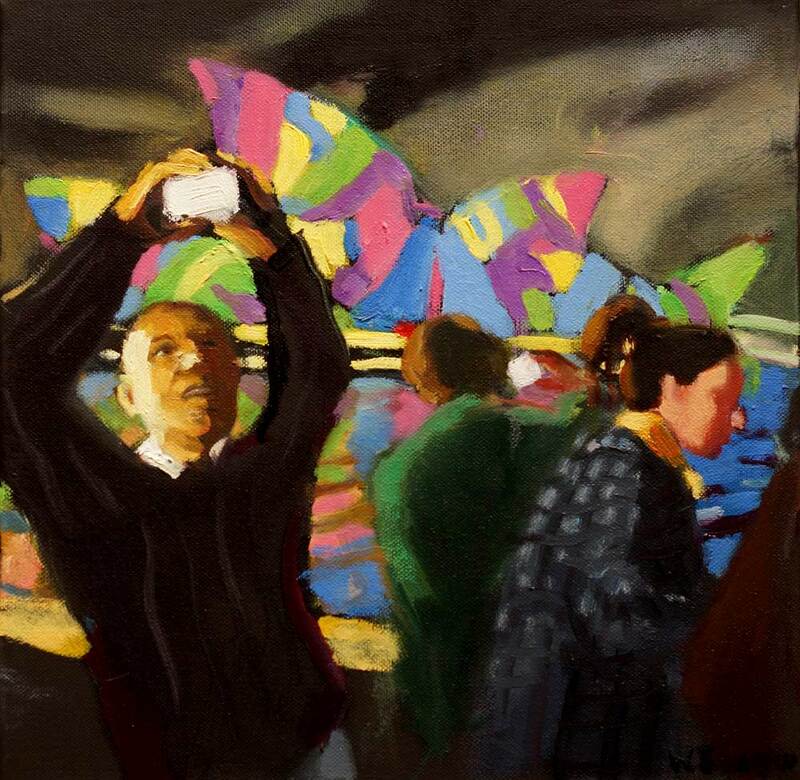 This entry was posted in News and tagged Destination Sydney, S.H Ervin gallery, The Rocks, wendy sharpe. Bookmark the permalink.